Monday to Friday 10am - 7.30pm. 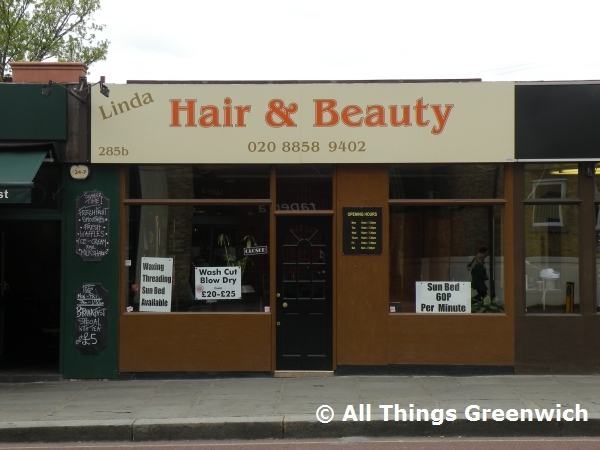 Linda Hair & Beauty is located on Greenwich High Road. Find your way to Linda Hair & Beauty by public transport with Transport For London's Journey Planner.